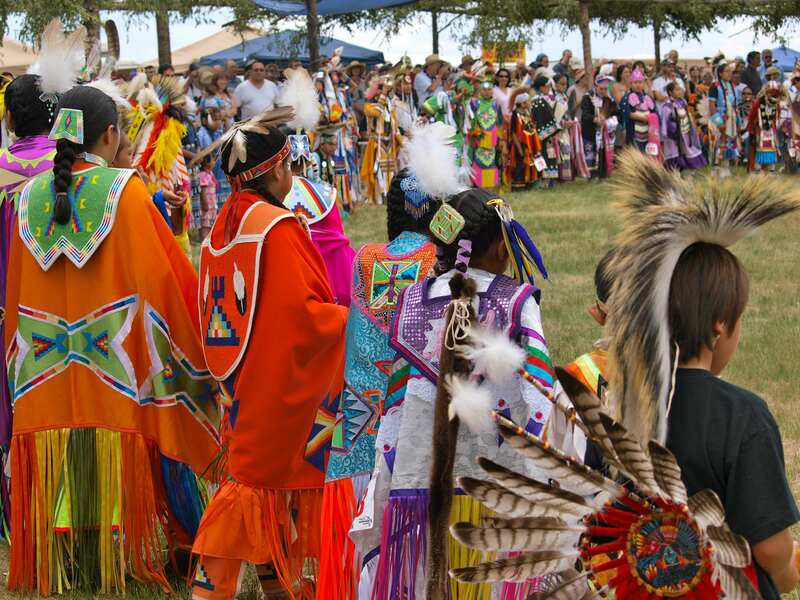 Everybody, at least once in their lives, should attend a Pow Wow. 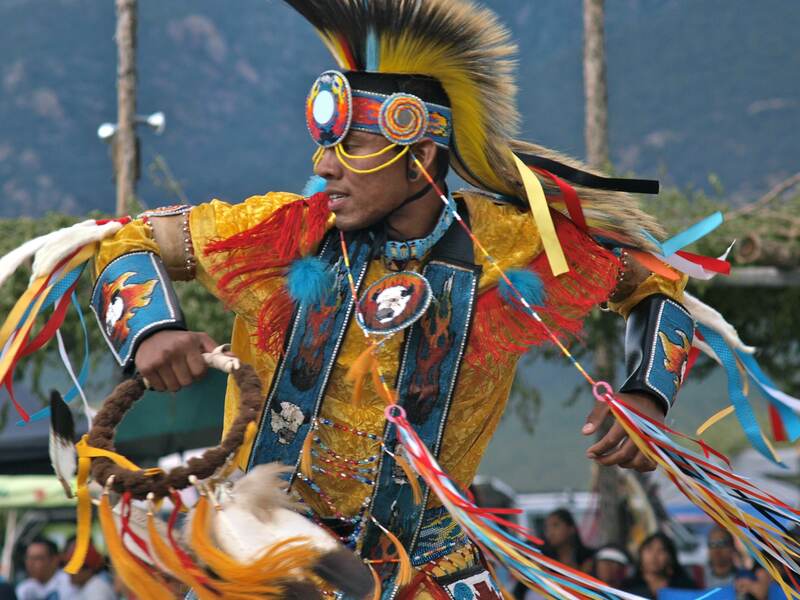 This weekend, I have the great privilege of attending the annual Taos Pueblo Pow Wow in northern New Mexico. Last time I went, two summers ago, the experience was so enthralling that I fell asleep that night with the beat of the drums still echoing between my ears. In fact, when I listen quietly, I realize they’ve been echoing ever since. 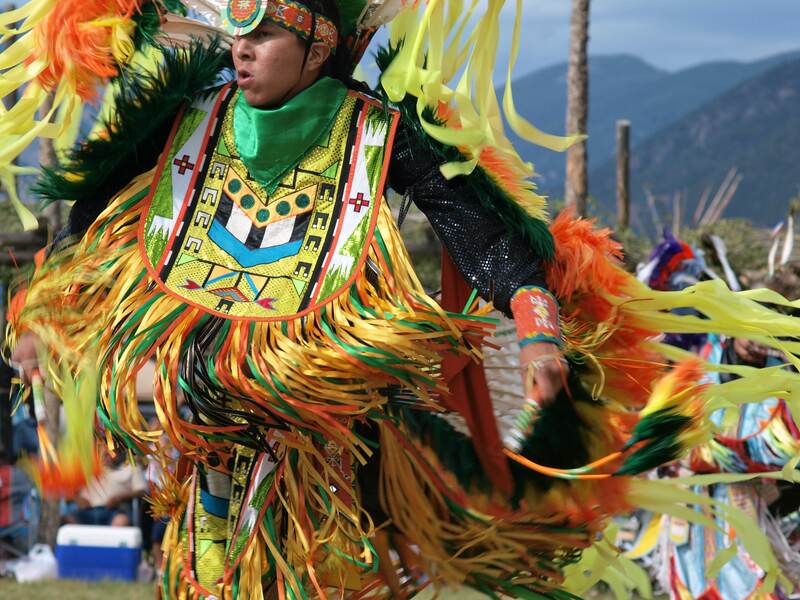 In addition to the jingle dress dance, the women also showcased the fancy shawl dance, buckskin dance, and so-called traditional dance (the links will take you to short clips I made of each of the dances). 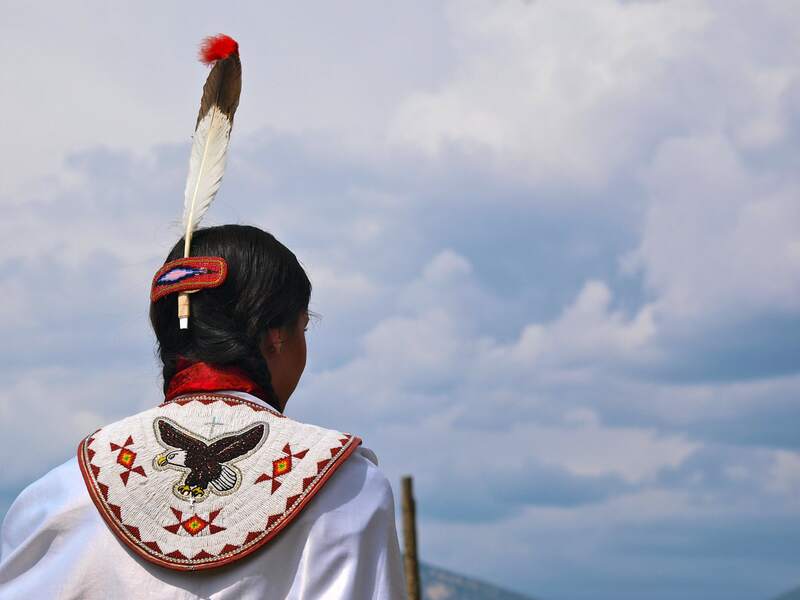 Women only began participating in powwows in the mid-1950’s, around the time when they began playing more active roles in tribal governance and fewer dances have been created to date, but each is unique and lovely. 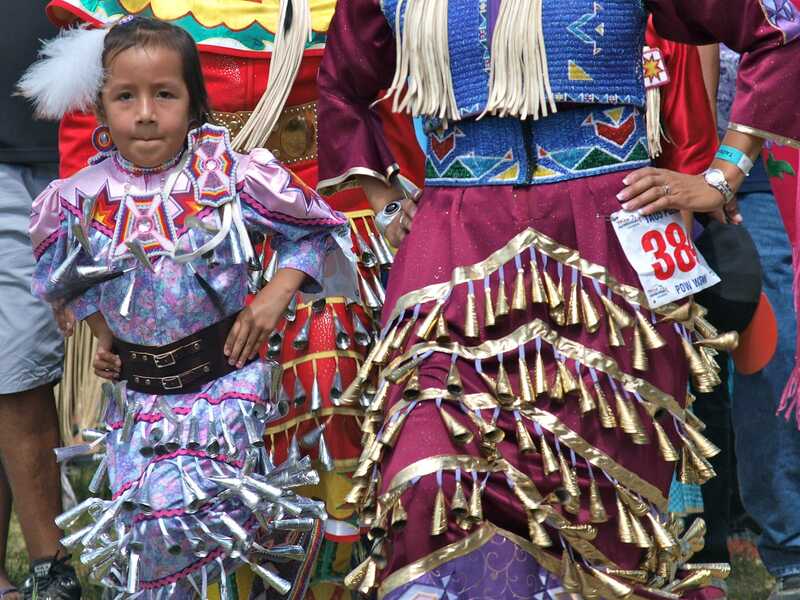 Seeing the Pow Wow kids take such joy in dancing and, at the same time, show such solemn respect for age-old traditions was truly profound. 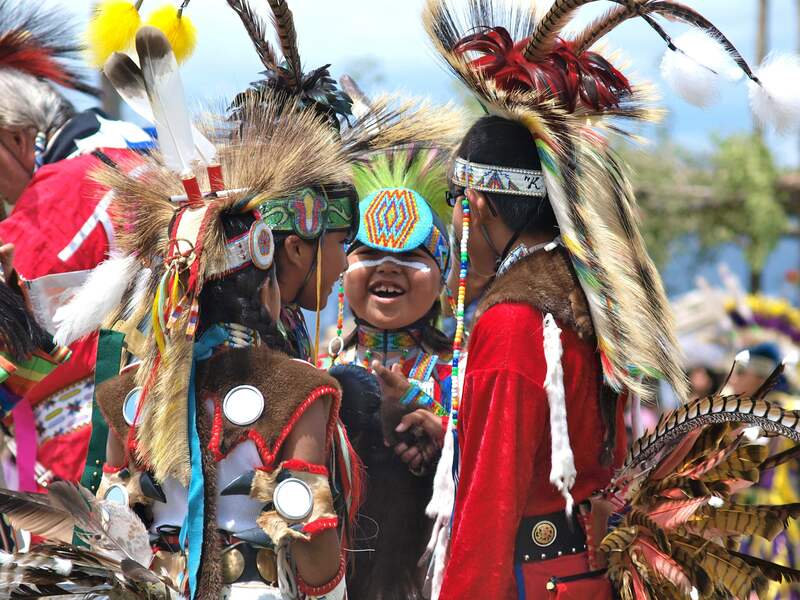 Those kids are being raised right and thanks to them, I have no doubt Pow Wows and other Native traditions will be around for a long time to come. 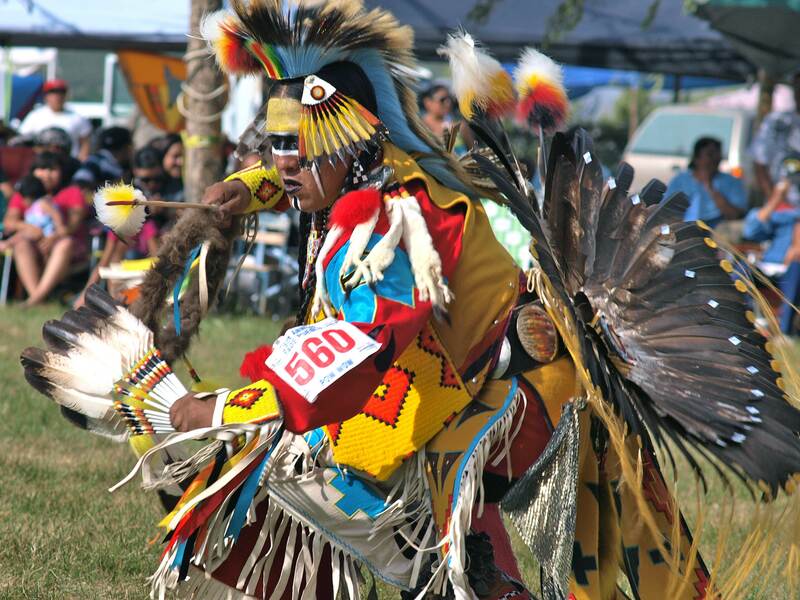 Click here for a schedule of upcoming powwows all over the US. I hope to attend many more. * Just a reminder: please don’t steal my photos! These belong to me and also to the dancers, people and tribes pictured. Please respect our rights. You can contact me at theblondecoyote@gmail.com. 17 Responses to Pow Wow! It looks like you will be down near our cabin in the next few days. I have been following your blog now for a while and will also be there. ( I will be doing some more work on our samll 200 sq foot off grid ca bin) I’m heading out later today from Nederland CO and plan to hit the cabin this evening. I will be done there for a few days. Our cabin is about 3 miles south of Tres Piedras. MoonTree Trail…is posted at the gate. I will be checking my email with a visit to the Chili Line Cafe in TP. We bought our land from the owners there Gil and Deb. Thank you so much for this! The photos are amazing. 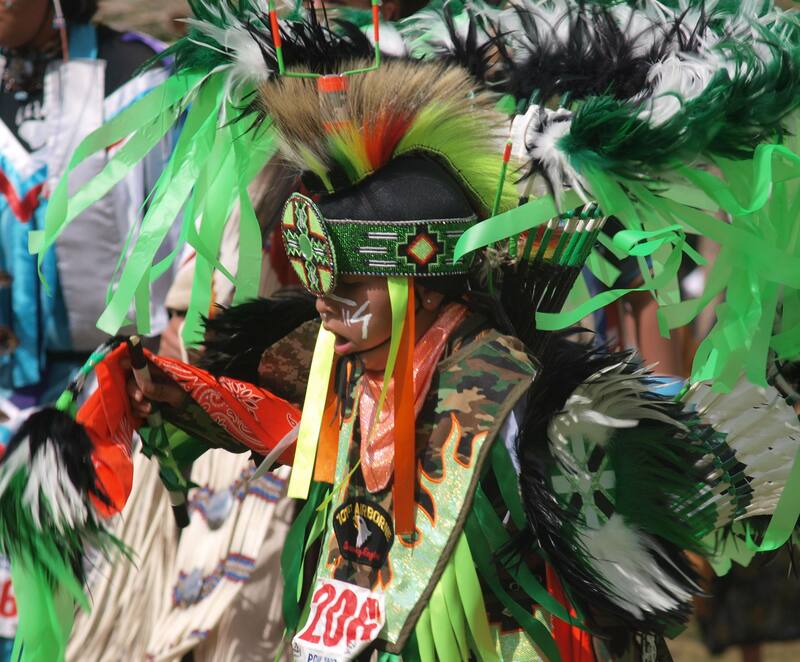 I have never Ben to the Pow Wow at the Taos pueblo and now I see that it should be on my list when I get bak there! Absolutely stunning photos! The colors come alive in each shot. Loved the pictures and descriptions, but now I’m regretting that we missed the event! Maybe next year. So interesting….I wanted to share! All that colour! And I must confess: the chicken dance-I was worried. GORGEOUS. That is all I can say. Or would You rather Ms. Mary? I’ve only attended one a few years ago in Mississippi, but as good as it was – it surely can’t compare with this! Now that I am here in Fargo, North Dakota I plan on see more. Thank You for Sharing such a Wonderful Adventure as this! The Pictures are very nice, but from what You are saying You don’t want them reposted on such as Facebook, right? I have been an International Folk Dancer since 1981, and would like to share them with some of the Folks I have Danced with in Chicago, Virginia Beach, New Orleans, and Baton Rouge. If I use only the words, (by cutting, and pasting) and telling them to see Your Blog, then could they join it, and see them? Thank You for such an enjoyable Read!!!!!!!!!!!!! Great story. 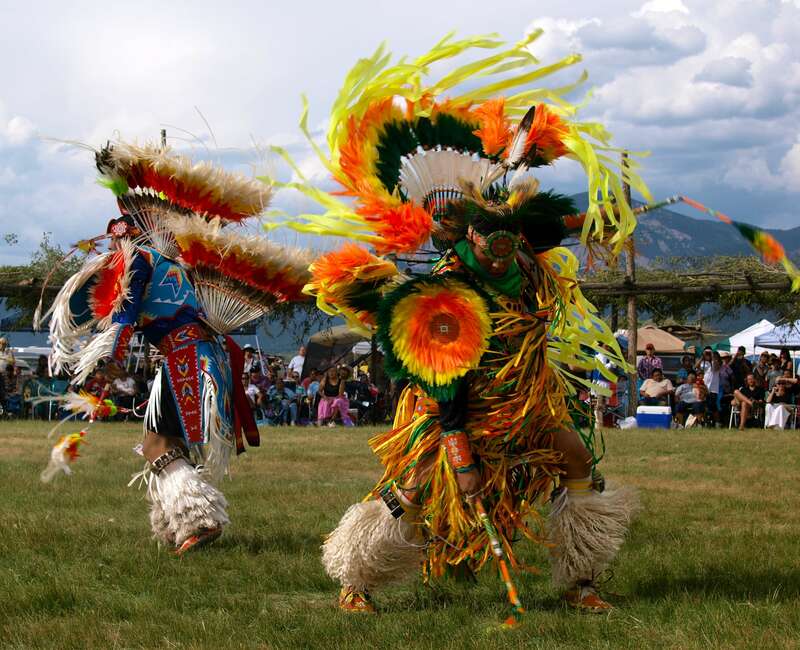 I remember the first time I saw native dancers at Fort MacLeod in Alberta, it was totally mesmerizing. This is a gorgeous post, both photos and stories. Thank yo for sharing. There were a few Navajo families in my hometown and they would often perform at community events. 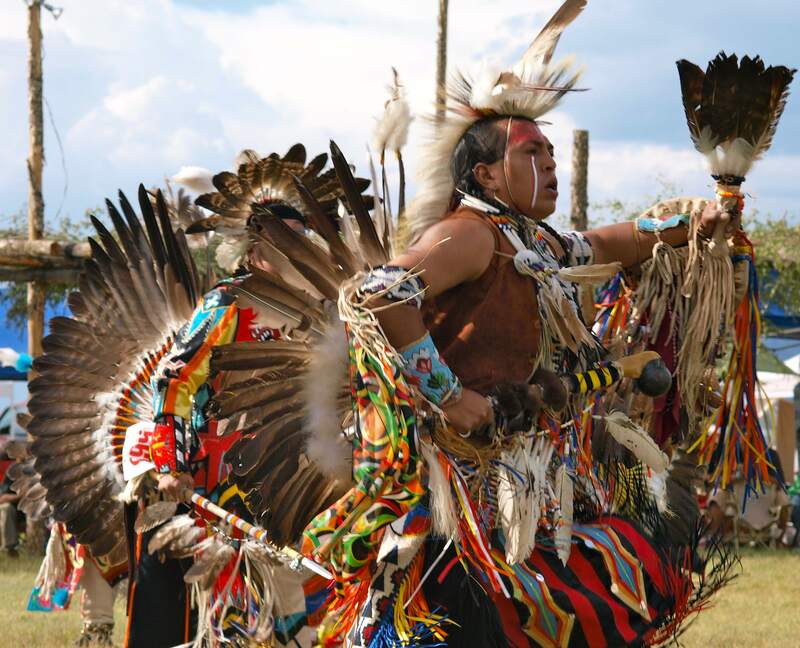 A girl a year younger than me was training to be a “jingle dress” dancer–she called herself a Rain Dancer, I think–and a boy a year older than me was an Eagle Dancer, which was so incredible and athletic and just…I only saw him dance once, but it is emblazoned on my brain.